What do you think happened first. 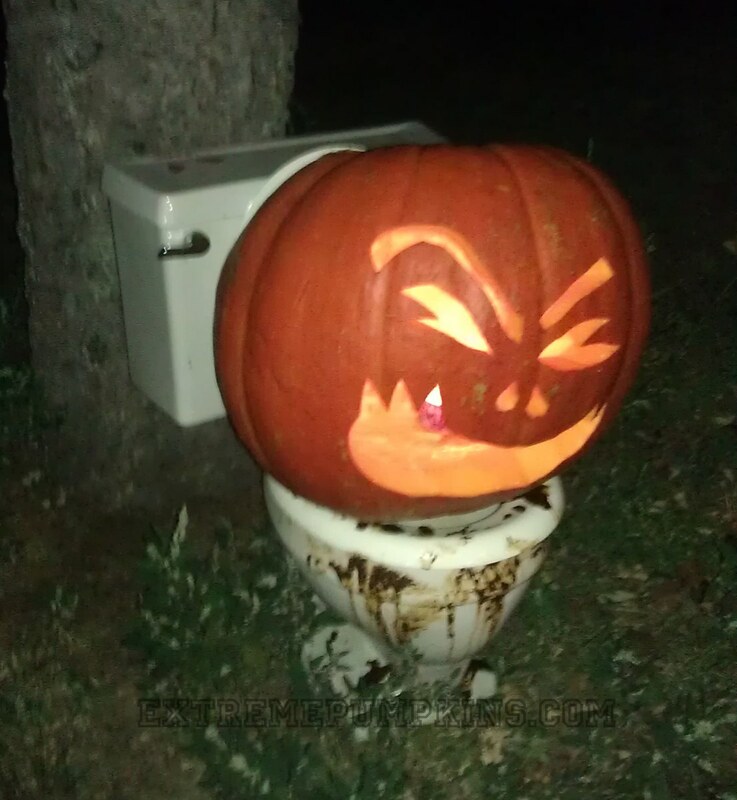 Did this gentleman carve the pumpkin first and then decide to make the toilet look really dirty, or did he have a really filthy toilet in his yard and then decide to carve a pumpkin to sit on top of it? The world will never know, but I suspect it is the latter.